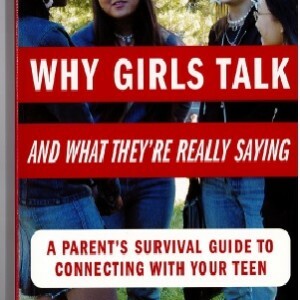 As most parents will attest, raising teen girls can be a roller-coaster ride of high drama and low moments. 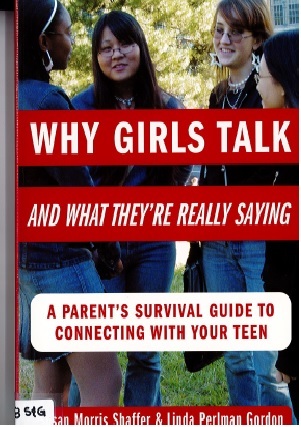 And because they can often tend to be talkative, parents may assume that their daughters are good at communicating their real feelings. In reality, it is often difficult to sort through their chatter to truly understand the messages these girls are trying to send. Even though she may not say it, your daughter needs your understanding and support now more than ever. It’s crucial to keep the lines of communication open and maintain positive emotional connections.